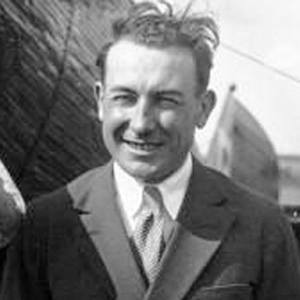 French aviator who piloted the first nonstop flight from Paris to New York. He was a World War I combat pilot who flew missions over the Balkans and ended the war with six confirmed kills. He was famous for his transatlantic flight as well as for his six-month, 35,000-mile airplane trip around the world. He grew up in Tarn-et-Garonne, in the southwest corner of France. He and Charles Lindbergh both flew a transatlantic route from Paris to New York.